The Quantum Mellophone boasts a .460” bore, a 10.7” bell, and weighs in at only 3.6 pounds. The special design branch tapers provide maximum airflow for excellent intonation, great projection and incredible volume. 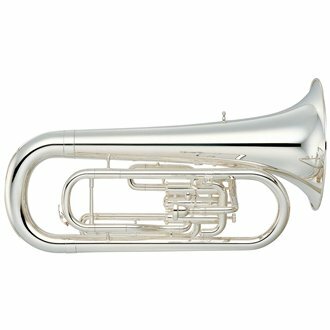 The 5050 includes two mouthpieces – a standard and a unique Hybrid mouthpiece with French horn cup that is perfectly suited for warm ballads and ensemble use. 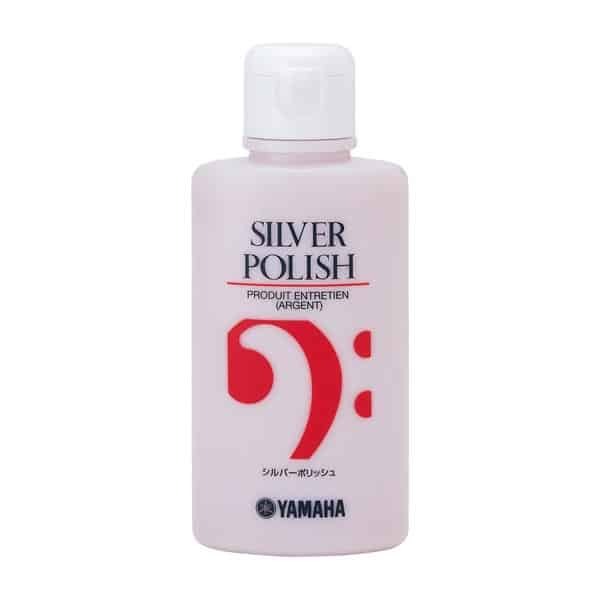 The 5050S has a Silver-Plated finish and the 5050L has a lacquered brass finish.